What if the face-to-face classroom was no longer a training delivery option? Imagine bringing your facilitation and training expertise to the virtual classroom with such high levels of interactive, collaborative engagement that your learners clamored to participate. Bring your mojo to the challenge of captivating your learners and make multi-tasking impossible. Join Cynthia Clay to learn how to leverage six tools (open chat, private chat, polling, annotation, emoticons, and short video) to create a facilitated classroom environment. Find out why streaming the presenter's video is critical to building rapport. Take away a description of the competencies required of a skilled virtual facilitator. Cynthia Clay is the President / CEO of NetSpeed Learning Solutions, an industry leader in the development of high quality, innovative, and successful blended and virtual learning programs.. With a passion for using technology in the service of learning, Ms. Clay leads a company that creates and delivers high-impact learning in the face-to-face and virtual classrooms. 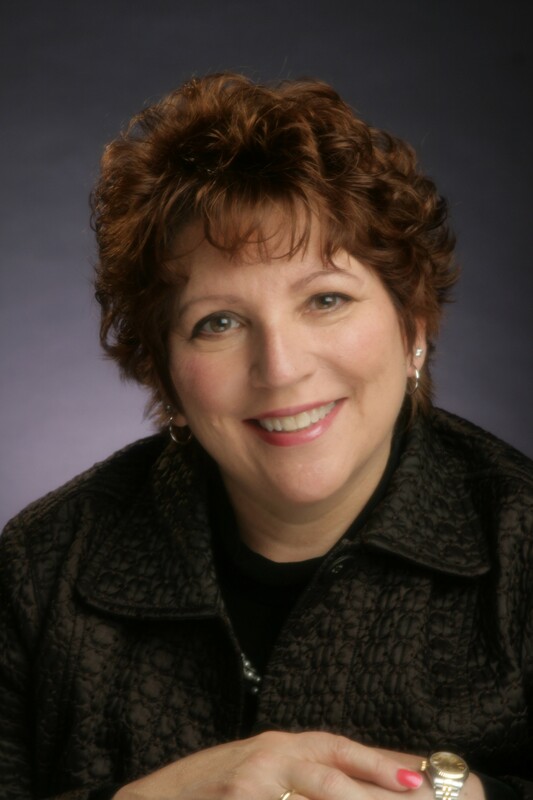 She is a nationally recognized speaker on blended learning, virtual training delivery and applying social media tools to maximize learning retention and transfer. She is the author of the book, Great Webinars: How to Create Interactive Learning That Is Captivating, Informative and Fun and the co-author of Peer Power: Transforming Workplace Relationships, both published by Wiley. IMPORTANT ACCESS INFORMATION: Once you register thru this system, you will receive a confirmation email that gives you further instructions and another link to complete your registration with the webinar host. If you cannot attend the webinar live, but would like to have access to the recording, be sure to complete this step. 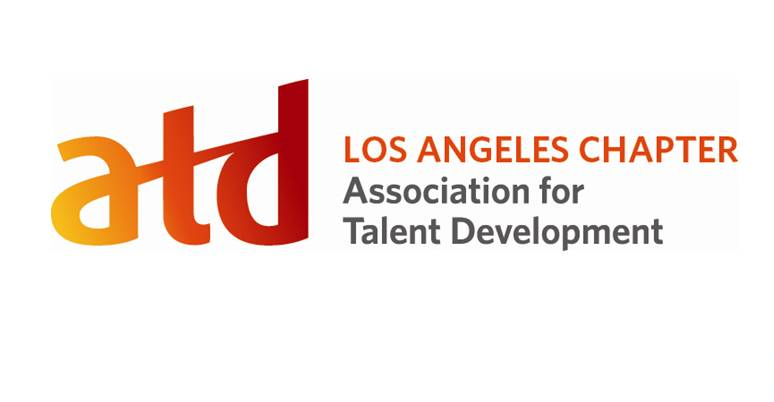 If you do not receive a reminder email by 4:30 p.m. the night before with the access instructions, please contact Denise at office@astdla.org, immediately!